I'm not a big phone user as I'd prefer to email or BBM my contacts, but having speed dials for my favorites does come in handy. 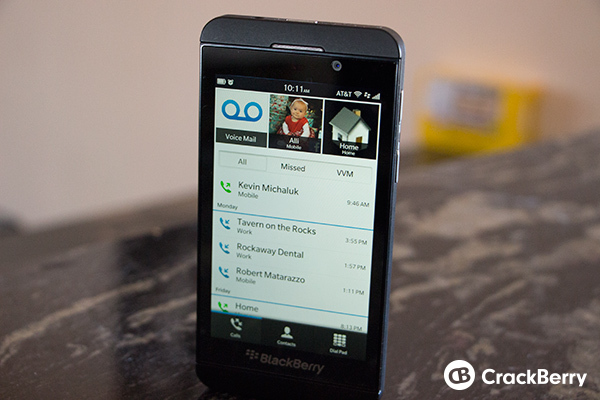 BlackBerry 10 makes it easy to add speed dials for contacts and leaves them just a tap away for making quick calls. You can add as many as you want (although it gets messy after a while) and they'll appear in the phone app with their contact picture. 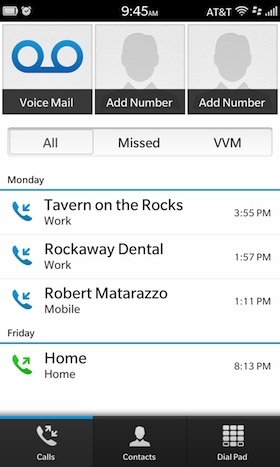 Keep reading to see just how easy it is to add a speed dial for a contact on BlackBerry 10. After the first two slots are filled, you'll notice there are no boxes showing for more numbers. Not to worry because you can still add contacts. 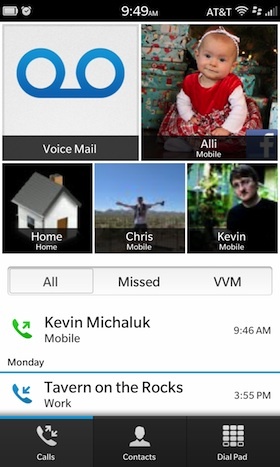 Tap the contact you want to add, then tap and hold on the number you want to add to speed dial. When the action menu appears, tap the star icon and they will be added to your speed dial list. Repeat this for additional contacts. When you're done, you'll see all your new speed dials listed on top of your calls screen. Just tap to dial the contact.